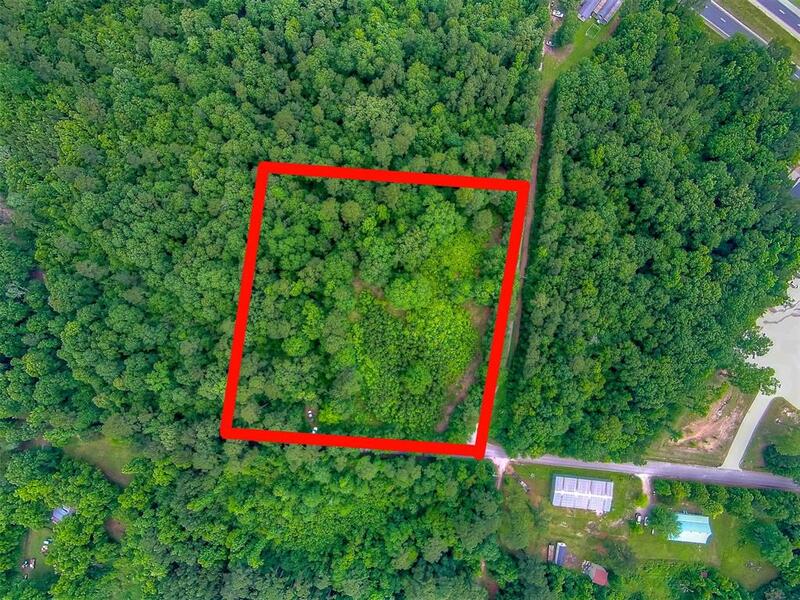 Located near the loop at the corner of Lane and Sandyland, this 5 acre lot is perfect for commercial or multi-family use. Current timber exemption with low taxes. Close to Lucky Puppy, major shopping, and Angelina College. Electric available. Legal ABS 0024 LONGORIA J. A.,TRACT 176,ACRES 5. © 2019 Houston Realtors Information Service, Inc. Information is provided exclusively for consumers' personal, non-commercial use, and may not be used for any purpose other than to identify prospective properties consumers may be interested in purchasing. All information provided is deemed reliable but is not guaranteed and should be independently verified. Listing courtesy of BHGRE Gary Greene.